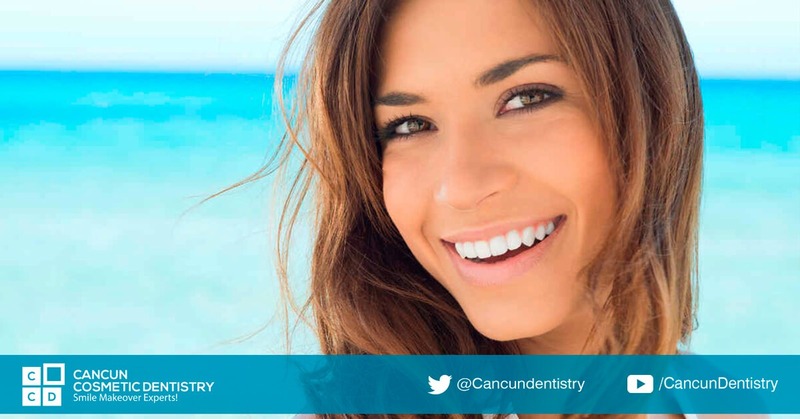 You are here: Home / Blog / Cosmetic Dentistry / Get your smile back with Dental Tourism in Cancun! One of the most common reason patients seek our help with smile makeover like Snap in Dentures, All-on-4 dental implants and crowns is because we have plenty of reviews and videos of our previous patients talking about how they feel and how were they treated at our dental clinic in Cancun. We are always happy extremely when one of them decide to make a video with us, while other are too camera shy and decide instead just take a pic or write a simply review. We have worked hard to ensure these messages are public so people like you can make up their minds on the treatment of your choice. I love the office, staff and work done here. I loved it so much I brought my husband back this year for treatment. I originally came here for Snap in Dentures in April 2017. My teeth were deteriorating and my health was suffering. My local dentist wanted so much money, I lost hope. Then I saw June Penny on YouTube and researched this office. I loved my results so much. The quoted treatment back home would have been about $70,000 USD. I love Doctor Victoria, she’s very kind and professional. I had severe dental anxiety from past experiences but the staff was kind and encouraging. Always made me feel comfortable and listened to me. Took the time to explain everything. Thank you so much for your kindness. I was always greeted with a cheerful Hola and it brightened my day. I’ll be back next year for a check up. ALERT! Dental health is vital for Pregnant Women's well-being! Another Happy Patient with our Dentists in Cancun! This is how you start your journey to get a smile makeover in Cancun! Find the most affordable cosmetic dentistry with smile makeover experts!